Routine service is essential for keeping your heating and air conditioning equipment performing at an optimal level. 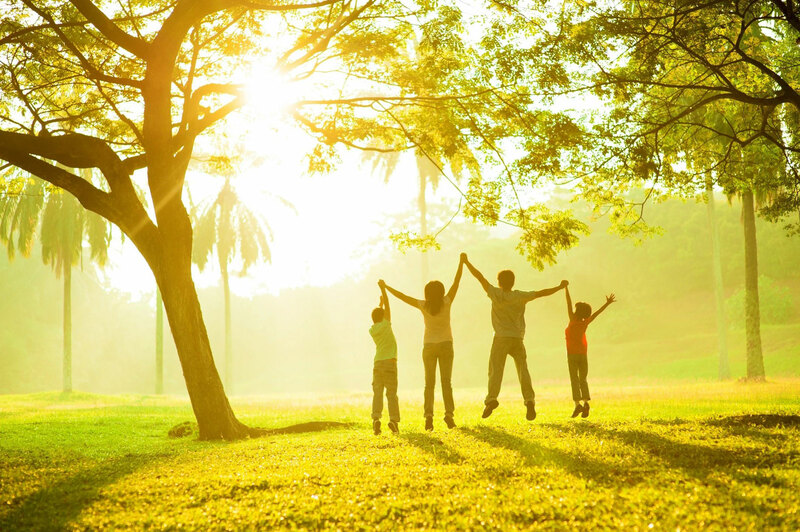 For reliable and experienced air conditioner or heating maintenance, call Sun Air Conditioning today! Don’t sacrifice your comfort during the freezing winter months and boiling summer months. Instead, count on Sun Air Conditioning in Frisco & Plano, TX, for the high-quality heating and cooling services you need to maintain a comfortable home or office all year long. 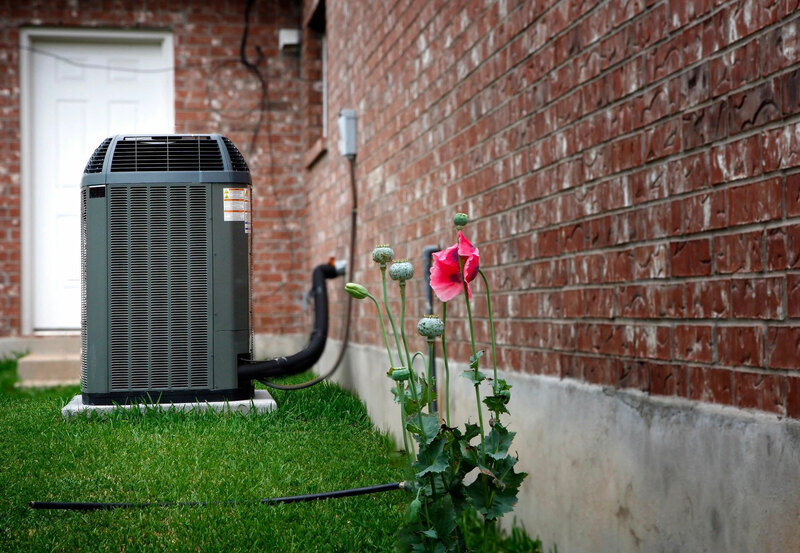 Established in 1954, our local and family-owned heating and air conditioning contractor in Frisco & Plano, TX is the area’s go-to source for their heating and cooling services. 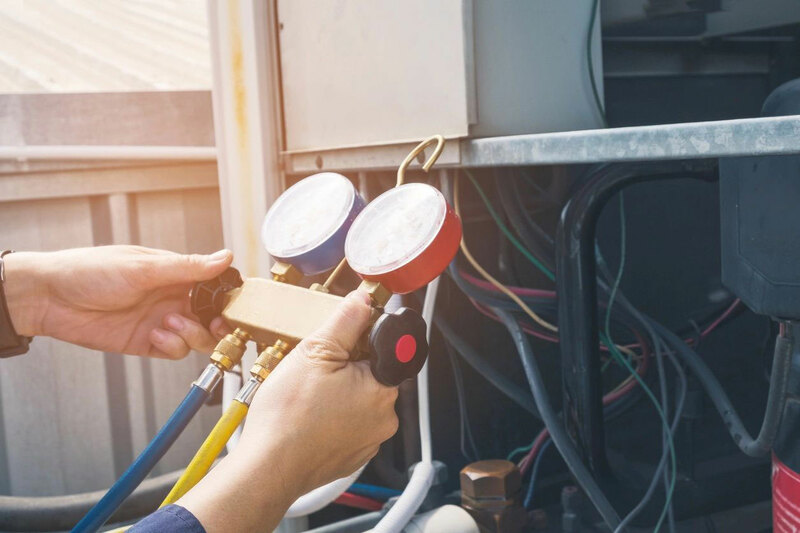 Established in 1954, our local and family-owned heating and air conditioning contractor in Frisco & Plano, TX is the area’s go-to source for their heating and cooling services. Specializing in residential services, Sun Air Conditioning also serves businesses throughout the Metroplex area. We are the experienced and reliable choice for air conditioning repair and replacement in the Plano & Frisco, TX area. If your heating or air conditioning isn’t performing at it’s best, trust the experts at Sun Air Conditioning. We provide fast and dependable service to get you back up and running in no time. Call to find out about factory rebates, tax rebate incentives, & our senior discounts. We specialize in working with heating and air conditioning repair and replacement services for all makes and models. We always offer prompt, courteous and affordable service and approach all our projects with professionalism and integrity. If you are looking for air conditioning replacement or maintenance, or your heating system isn’t working like it used to, contact us today. Call today for reliable heating and air conditioning replacement and repair services!